After years of job seekers being bombarded with career advice about personal branding, a lot of people are expressing disgust. A new industry is capitalizing on hatred of personal branding and reassuring job seekers that they don’t have to do anything as tawdry as personal branding. 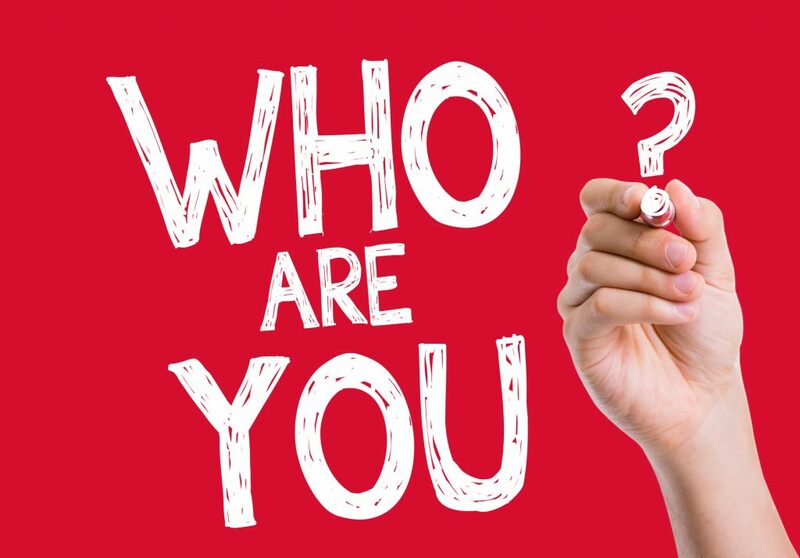 If you Google, “I hate personal branding,” there are dozens of articles bemoaning the shallow, inauthentic, image-obsessed phenomenon that the personal branding movement has become. Describe what you offer an employer or client. Provide proof of your skills. Show some personality to help people know who you are, but not without reflection about the impact of what you reveal. It is fine to reveal some controversial things if you are using them as a litmus test to screen out employers or clients who wouldn’t want what you offer or enjoy your style. Some decision points on blogs or social media include whether to use profanity, express political or religious opinions, and/or reveal legal drug use in states that allow it. How do you view personal branding? Please comment below or share this article and begin a discussion on social media.